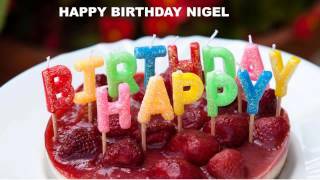 A big 'Thank You all' for my birthday wishes. I had a great day! The gardening goodies are seeds LOL!!!!!!! 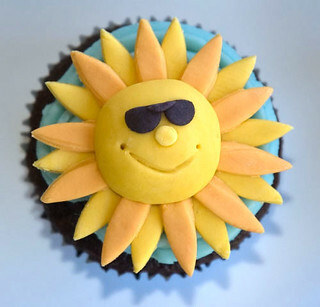 A sunshine cake - just for you Have a good'un! What a lovely cake! Almost too good to cut mmmmmmm thank you!! My present from Mr Sunny is a carry case for my tablet (coming tomorrow) but also --- two pear trees for the new plot!!!! Many happy returns from me, Mrs Bee. Have a great day.